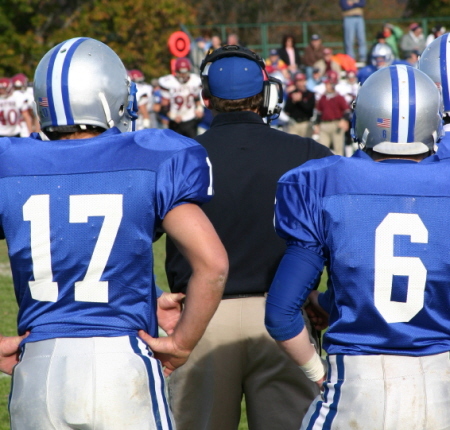 We have all seen coaches and their staff wearing the heavy headsets and microphones during professional sporting events. The sideline personnel are in constant radio contact with other staff members throughout the sporting event. The loud environment can create real communication challenges for these professionals. But the heavy headsets are not the only option. 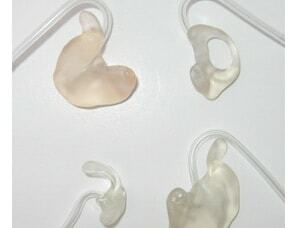 Avery Sound Company can provide a custom molded earpiece that will perform exceptionally well in this environment and eliminate the need for bulky and uncomfortable headsets. We make custom earpieces that are compatible with a wide range of headsets made by Plantronics, Telex, and other manufacturers. Our custom earpiece provides superior sound quality while eliminating the need for the uncomfortable headband. Call us with your headset model, and let us show you how our custom earpiece can make your job easier and more comfortable. 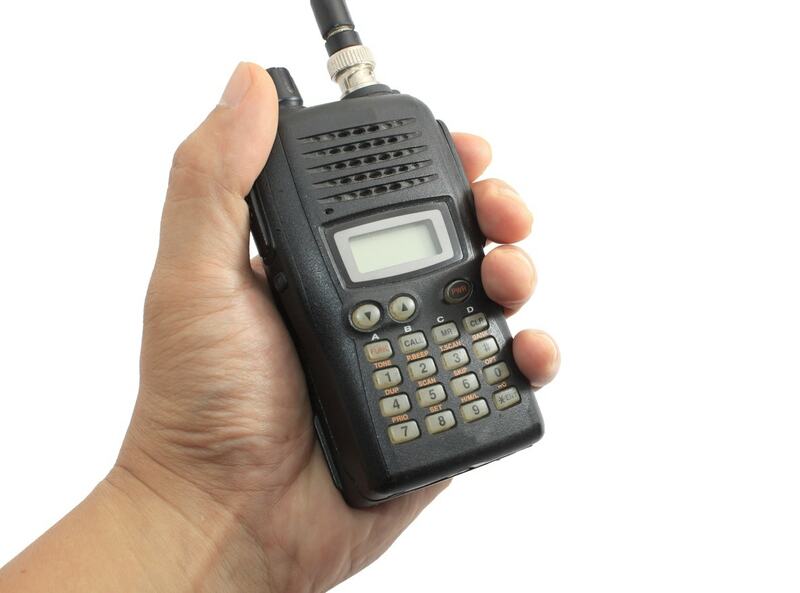 Avery Sound Company also makes custom earpieces for use with two-way radios, cell phones, Bluetooth earsets, and other communications equipment, providing our customers with quality and dependable performance.